junk we take, and we always provide a no-obligation quote before we start. You no longer have to worry about picking up and disposing of your furniture. 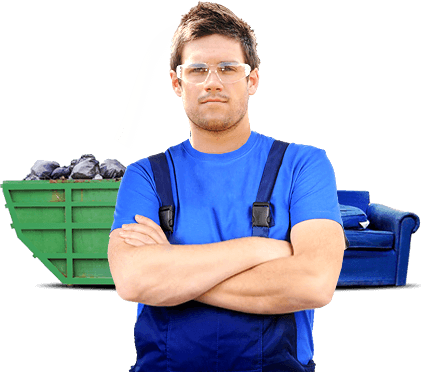 With our eco friendly, safe and efficient furniture removal service, you won’t have to lift a finger. Rather than having to drive around with all of the rubbish in your car or to even contemplate hiring a van, we make everything simple by arriving at your home. With our help you can discover the benefit of a service which is focused on helping the customer when they need it. If you are in need of domestic clearance, for example, we come to you and make sure that you get the exact services which you really need. To find out more and for a free quote, call us on 020 3540 8282. Rather than desperately trying to find the right time to get everything done, we want to make sure that you get clearance services at your convenience. Thanks to our expertise and our commitment to top quality customer services, you can discover today what it means to get a truly great house clearance or office clearance without having to worry too much about the smaller details. We work to your schedule so that you don’t have to worry about sorting everything out on your own. Simply give us a call today and see what works best for you. The nature of any clearance company means that you quickly become an expert at dealing with any kind of problem. No matter what it is that you need to be removed, we are here to make sure that it is performed in the correct manner. 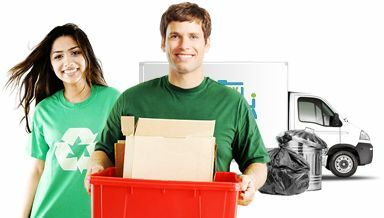 If you are worried in any way about how to go about disposing of an item, then all it could take is placing one call to our clearance company to find out just how easy it can be to get rid of. 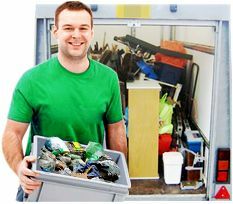 No job is too small and none too big: we simply help you get rid of unwanted items. For many people, the most important thing is always price and we work hard to deliver the very best value for money. There is no longer any need to worry about the best way in which to go about hiring office clearance services or furniture clearance: no matter what it is, we can make sure that you get the results which you really need and the solutions which really suit your need. To find out more about what we offer, call us today. These days, clearance is not simply about getting rid of an item but doing it in the right manner. 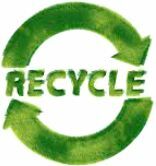 That means that all of our services take an eco friendly approach which delivers green solutions to suit you. Handy Rubbish are focused on delivering the very best service and that means attention to details. We have spent a huge amount of time learning how to deal with every single clearance. To find out more about how we can help you with absolutely everything, get in touch with 020 3540 8282 today.